private bool doorEntered = false; // this bool will activate or not the "teleportation". 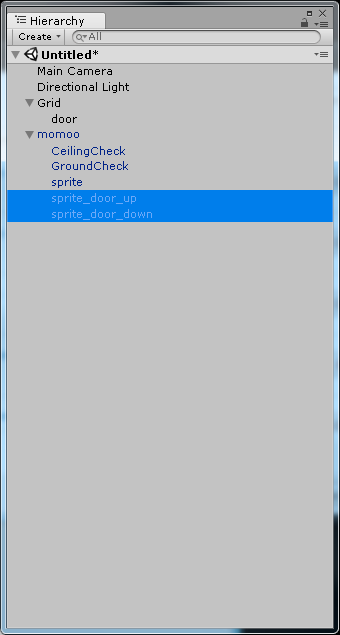 public GameObject arrow = new GameObject; // specific arrow of where to go. this trigger will enable the teleportation feature with the help of the bool when entered.